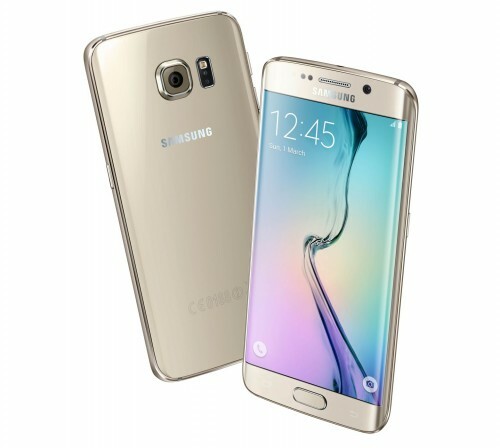 The Galaxy S6 Edge is available for AT&T in white, black, gold or green. It comes in 32GB, 64GB and 128GB model variants. Unfortunately it cannot be externally expanded, but Samsung has made up for that with some new features! The S6 Edge has a 5.1″ super AMOLED, curved edge, touch screen with Coring Gorilla Glass. It also has a 16MP camera (with a 2160p video recorder) and a 5MP front-facing camera. You will not find a better camera on any smart phone since the S6 Edge has been released. The S6 Edge has also set the standard for efficiency on a smart phone with its octa-core processor. New features for the S6 Edge include; wireless charging, ANT+ support, and Samsung Pay (to name a few). Once unlocked, this device can be used with compatible networks locally and internationally.